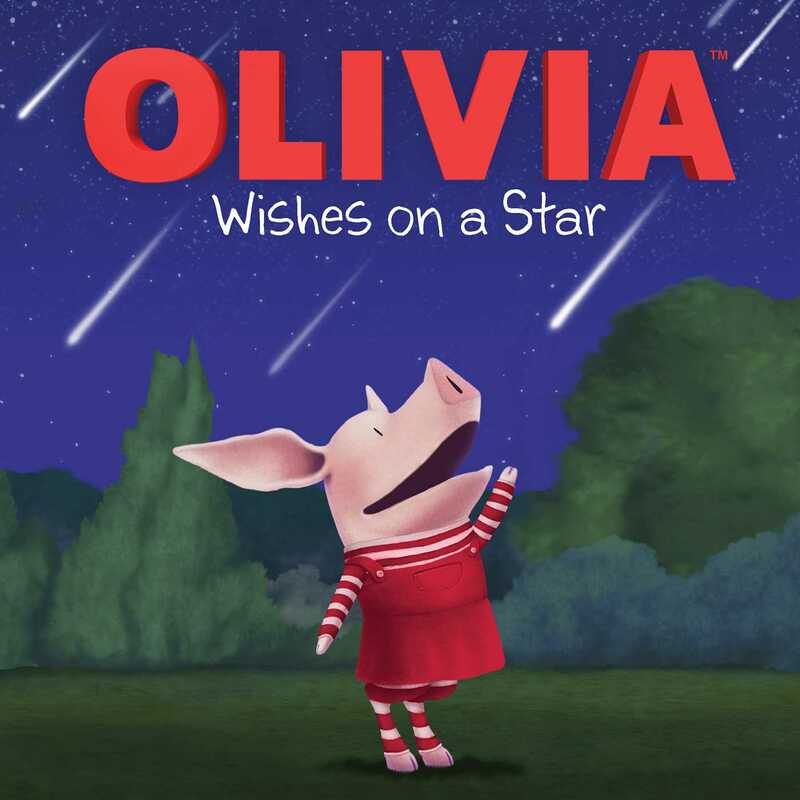 When Olivia’s teacher tells the class there is going to be a meteor shower, Olivia begs her parents to let everyone stay up to watch it. When her parents finally agree, Olivia plans a wonderful “falling star” party, complete with “starry” treats and decorations. It’s going to be the perfect evening—if only everyone can stay awake!